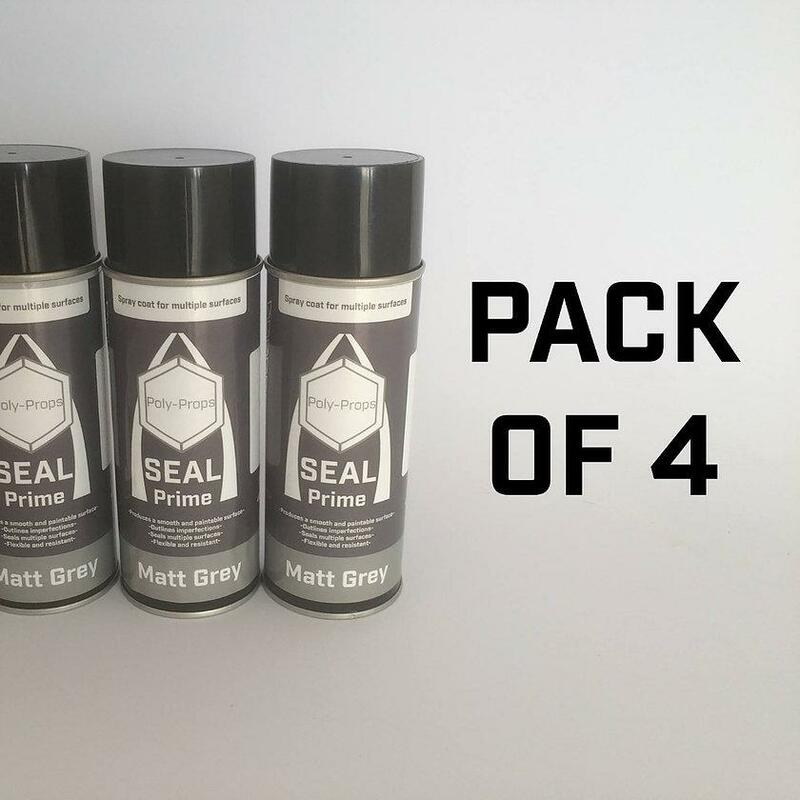 SEAL Prime provides an all in one solution to sealing your projects ready to paint. - If you apply more coats, it will help the surface become more durable to damage and help achieve a smoother surface. Use in a ventilated area. For best results, do not use in direct sunlight. Props Craft Foam, CF65 & CF100. Most other Foams are compatible but may require testing on a small area. Please note: Aerosols, Paints, Resins & Liquids may be dispatched separately to foams in line with transport rules, regulations & laws.